We know that the Romans already knew Jupiter – the fifth planet from the Sun and the largest in the Solar System – and named it after their god. When you deal with Jupiter’s dimensions it can quickly become a mind-blowing and challenging experience. Whether this was Alex Flatner’s association after he had finished the title track of his new „Jupiter“ EP or if the name-giving results simply from his interest in astrology, well, this still needs to be clarified. What we know though is that we are proud to present you our tenth installment after kicking it off with our first EP a little over one year ago. Alex Flatner takes care of SH 010 just perfectly and Markus Homm followed his invitation to deliver a remix for the b-side. 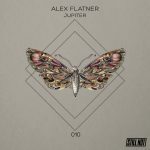 When listening to „Jupiter“ the name guessing comes to an end, as Alex Flatner implements various elements to create a floating atmosphere right from the beginning. But since we know that Alex Flatner likes to remain true to himself he does not forget to add a grooving and bold bassline to give the track a drive that will make it a late night heavyweight in clubs and on forthcoming festivals. The b-side „Adrastea“ affiliates just perfectly with its light-footed but also incredibly danceable vibe before Alex Flatner surprises us with a lead melody that takes the listener straight into the heart of UK garage sound at its best. 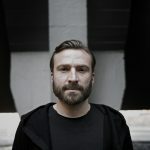 Our Still Hot family member Markus Homm sharpens „Adrastea“ in the manner just he himself can do – what has made Markus so successful and respected around the world for a reason. With a little deeper atmosphere and a more subtle groove his remix will cover the needs of many dancefloor enthusiasts worldwide. After his first EP on Still Hot called „Welcome To My Life“ in 2017 as well as his track „Without You“ as part of our „Contemporary“ compilation and a remix for Ninetoes, we are glad to have Alex back with another evidence for his class! 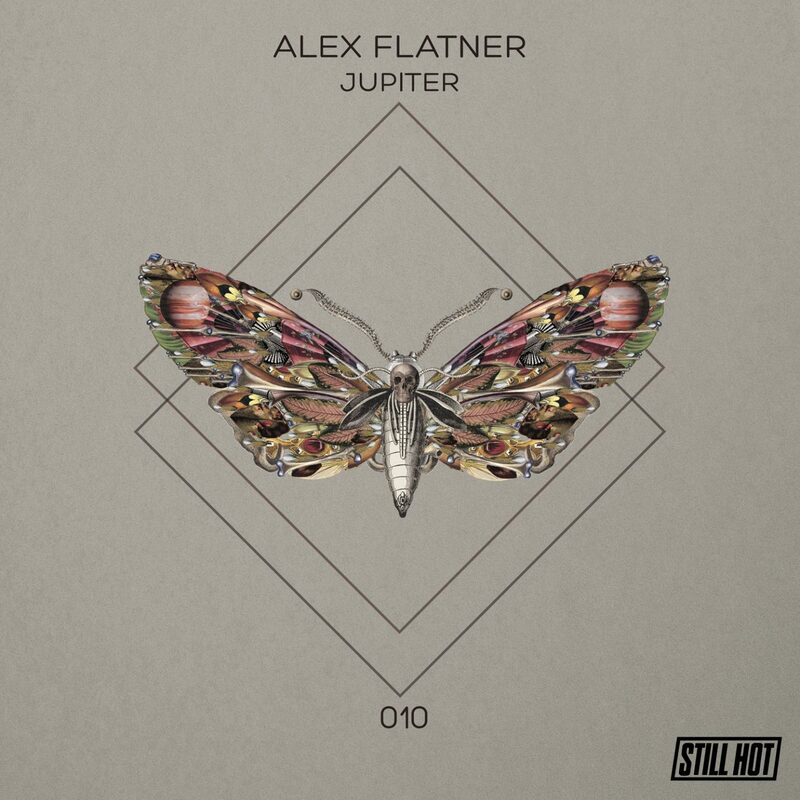 Alex Flatner – Jupiter (Original Mix) 06:18 min. Alex Flatner – Adrastea (Original Mix) 06:58 min.